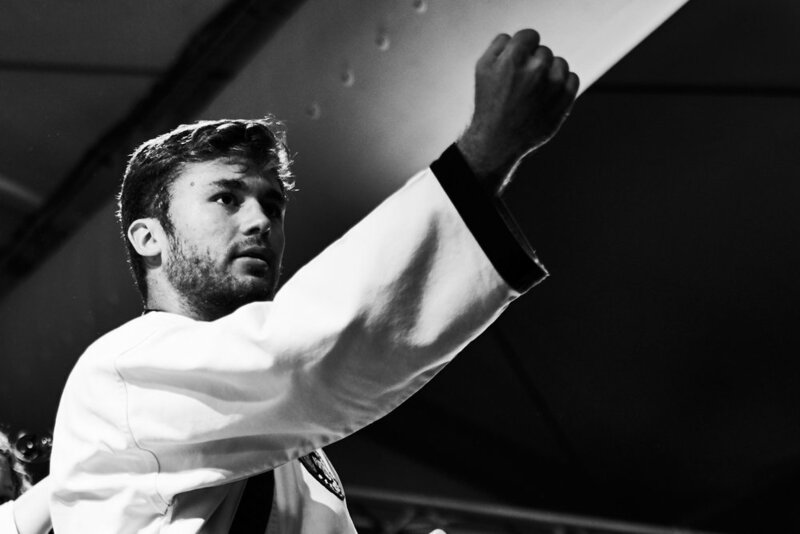 What does it take to be a good Martial Arts instructor? One of the reasons we have been so successful for 30 years is the emphasis on structured and quality tuition. Being a good instructor is many things including being passionate, motivating, having technical ability and being professional to name but a few. An understanding of the individual needs of students is vital in providing the best tuition available. Our instructors are trained in many different fields so they are able to identify areas that require attention and deliver specific instruction to ensure the needs of each student are being met. Our promise is to help you be the best that you can be! "Our commitment to the students is what sets us apart." We encourage you when you are having difficulties and praise you when you reach your goals. We want you to succeed and we feel great when you do ! NT Tang Soo Do Instructors are certified Black Belt instructors with Australasia Tang Soo Do and are current holders of the Northern Territory 'Working with Children' Ochre card and also hold the Senior First Aid certificate. 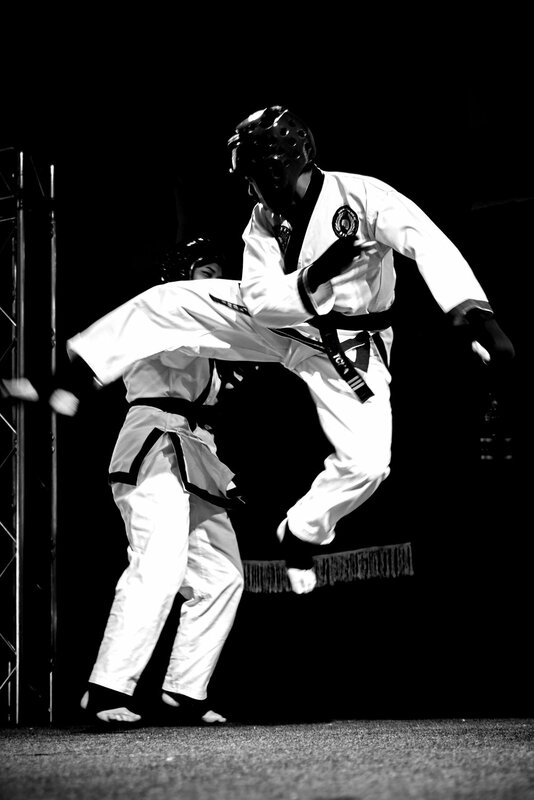 All Black belts and Instructors with NT Tang Soo Do work to a particular code of conduct. You are guaranteed that your instructors will always be patient, calm and respectful with you. All instructors are required to attend regular training in their own classes ensuring quality of technique, instruction and further development. 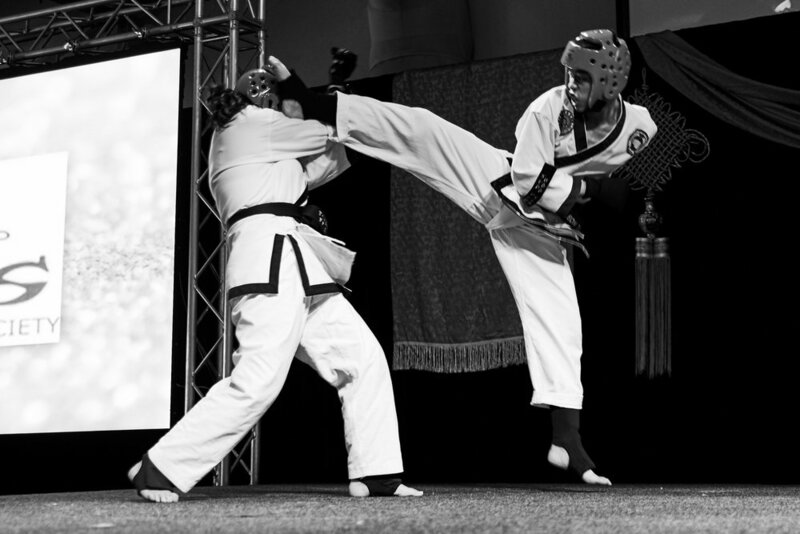 All Black belts and Instructors are internationally registered through the World Dang Soo Do Union in Songtan ROK, South Korea. Australasia Tang Soo Do Black Belt certification presentations are held twice a year and all members are welcomed to attend. These are formal occasions where families and friends can help celebrate this very special occasion. Studio owners and Head Instructors from Tasmania, Queensland and the Northern Territory where here to attend and congratulate all new Black Belts and new Dan ranks in Australasia Tang Soo Do.